36 Degrees North is excited to announce Kojo Asamoa-Caesar as our new interim executive director. Kojo will serve 36°N by helping us maintain our momentum during the search for a permanent leader. He will step into the position following the departure of current Executive Director Dustin Curzon, whose last day will be Friday, January 25. 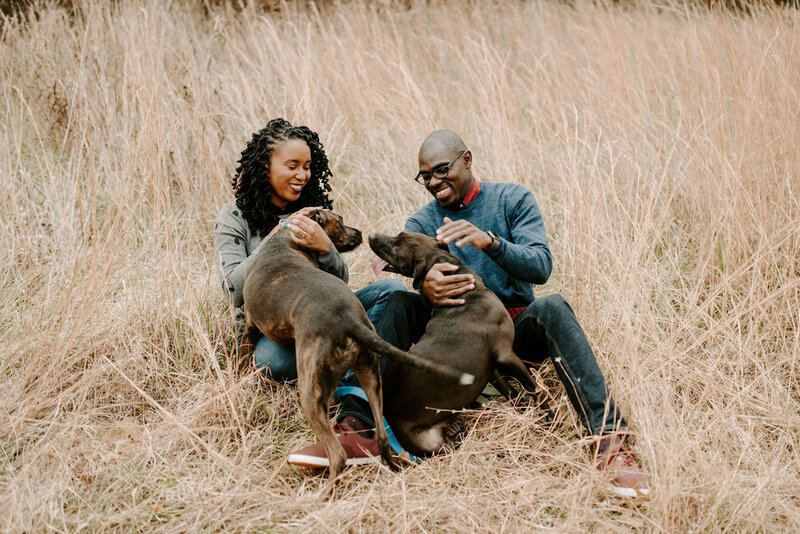 As a long-time community leader devoted to Tulsa’s growth and development, we are confident that Kojo will be a great addition to the staff during this transitional period. Previously serving as the founding principal of Greenwood Leadership Academy, he has proven his commitment to human-centered leadership and organizational excellence. We believe his experience synthesizing various community partners will help preserve our mission to connect Tulsa’s entrepreneurs to the workspace, community and resources they need to create long-lasting, impactful businesses. Next time you’re in the space, make sure to keep an eye out for Kojo and give him a warm welcome. Till then, learn a bit more about him below. I was born in Alexandria, Virginia, but lived in Accra, Ghana from age 2 to 10. I attended public schools in Virginia and after law school, I decided I wanted to teach kindergarten and joined Teach for America. I told them I would go wherever the need was highest, and they sent me to Tulsa. I love hanging out with my wife, Onikah, and our two dogs, Zazu and Simba. We love watching Netflix and HBO shows like House of Cards, Insecure, and Game of Thrones. I also love reading books on great people and how they became that way, and I've recently fallen in love with playing golf on the weekends and 2K19 when it's too cold outside. It would be a media & edutainment company that would produce uplifting and useful content to help people achieve their highest potential. I believe we're all born with greatness inside of us but the media and content we consume often condition that out of us. I would want to help people tap into their inborn greatness. Favorite memory of 2019 so far? Going through this process to become interim executive director. It happened in the most fortuitous of ways and yet as if pre-orchestrated by intelligent design. I would definitely sing "Juicy" by The Notorious B.I.G. I learned all the words to that song in 6th grade and to this day, I still rap along with the same level of enthusiasm every time that song comes on. "It was all a dream, I used to read Word Up! magazine...."
It would probably be Barnes & Noble...yeah, I know, boring. But I'm like a kid in a candy shop when I go in there, and I always leave thinking, "man, if I could splurge...."